What does it take to be a MTNmeister? 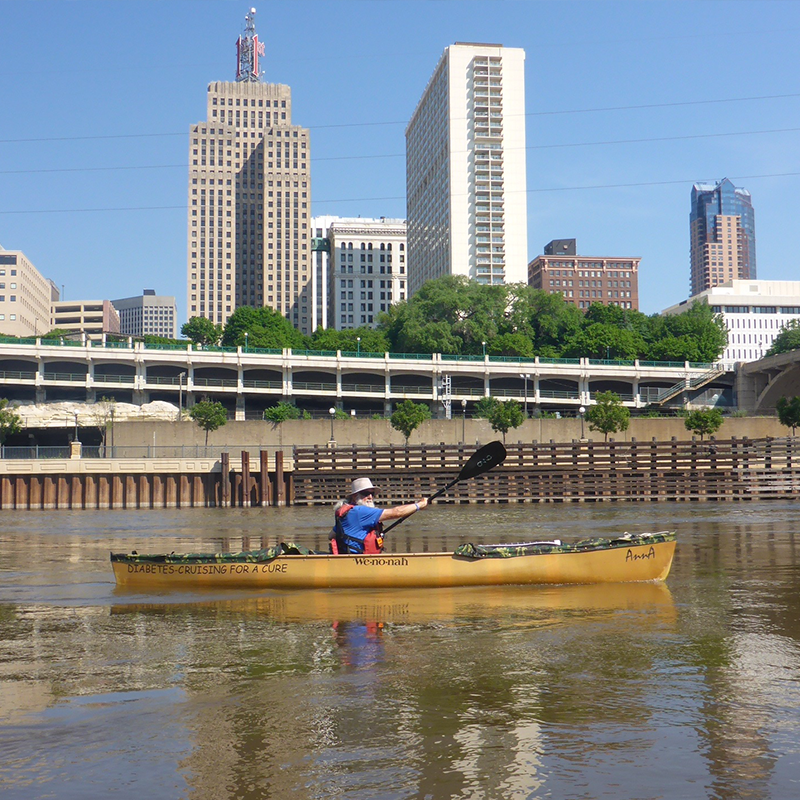 Emily is a professional kayaker, a wife, a mother and a kayaking nomad. 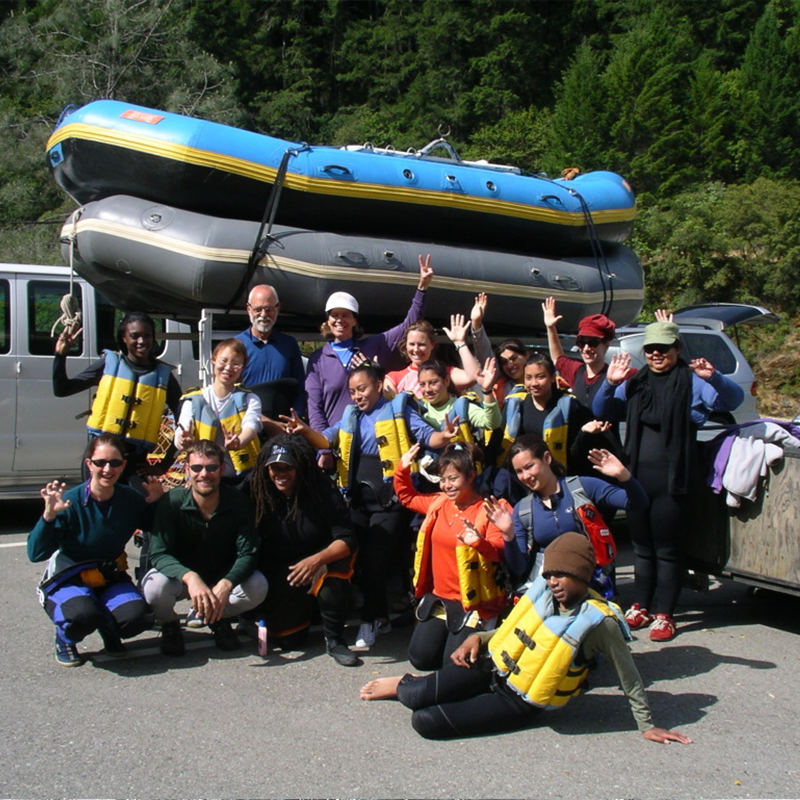 She grew up in an RV traveling to kayaking events to watch her world champion father, Eric Jackson compete. At 12 years old, she got tired of sitting on the sidelines and started competing as a junior on the pro circuit. 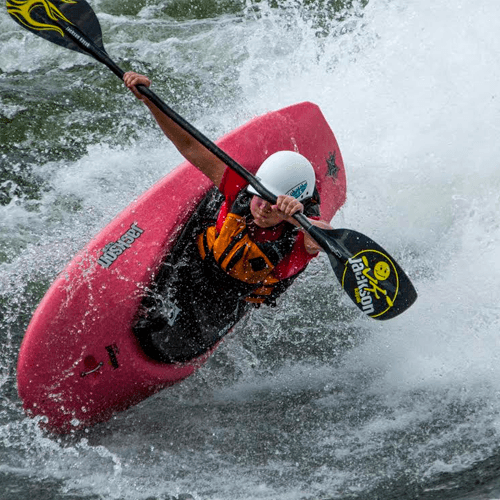 She is now a two time World Champion, a Silver Medalist in the 2011 World Championships, 8x Teva Mountain Game Winner, and a slalom paddler. 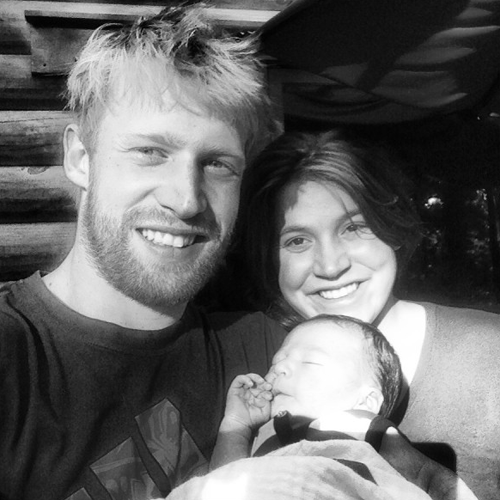 Another notable victory was at the Payette river games, where Emily competed at nine months pregnant. That’s why I kayak. There’s nothing to prove. There’s no one to show off to. 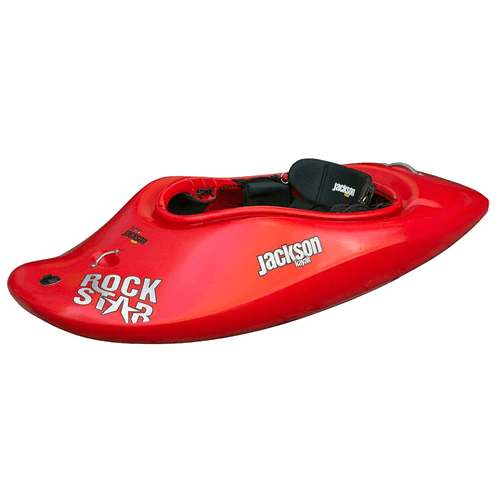 Built shorter and lighter for improved performance and ease of use, the 2014 Rockstar is the new standard in comfortable, easy to use, top end playboat design. EJ and Dave Knight have tweaked the original Rockstar for better cartwheel balance, quicker edge to edge responsiveness, and easier lift-off on even the smallest of waves. The bow is much slicier while the raised sidewall of the mid-section adds retentiveness when landing and stability when vertical. 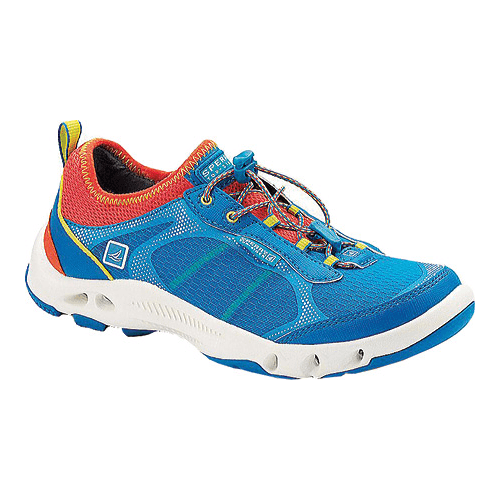 Unload your kayak, traverse the rocky shore and spend the day on the water in an ultra-flexible shoe that’s expertly designed for your sport.